Metro's newest rail cars are gleaming and high-tech. But some train operators say they've also been confusing, giving the operator acronyms on control screens that they don't understand. The most recent incident happened Saturday, when the operator of a 7000 series train on Metro's Green Line reported that he received information that he didn't understand, according to a source with direct knowledge of the incident. He called central control for an explanation -- but central control couldn't answer, either. 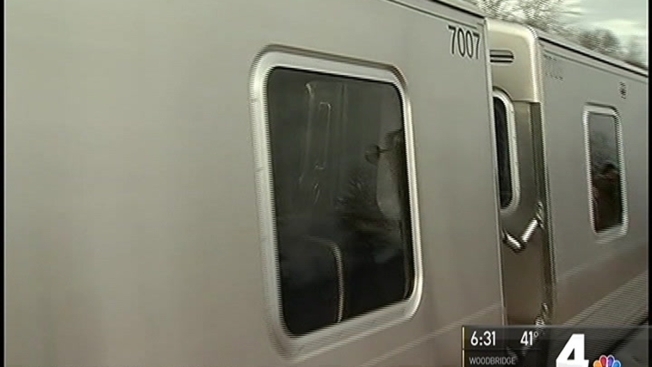 Metro does have a class for these new trains and says almost 1,000 operators have taken it. Meanwhile, some riders said they've noticed. "I feel like most of the operators don't understand what the train is are saying," said rider Brian Livingston. "Maybe Metro should provide more employee training. And when the employees are trained properly then they can handle the equipment," said Danielle Ellingsen, another rider. In a statement, Metro said: "There is official training for the 7K --- a class called '7K Familiarization Training' -- that started May 26, 2015. A total of 825 Train Operators were trained in 2015 and 100 in 2016 for a total of 925. Some Train Operators had to repeat the training because they attended the training and then did not operate a 7K within a specified time. Familiarization Training is a combination of classroom training and practical training aboard a 7K. "Since the 7Ks entered service, we have developed additional troubleshooting techniques that are specific to the 7Ks, and those 'lessons learned' have been developed into a new training module, called '7K Troubleshooting Procedures. 'Troubleshooting classes are underway now for ROCC and Car Maintenance staff (completion next month), and that will be followed by Train Operators in the first four months of next year.